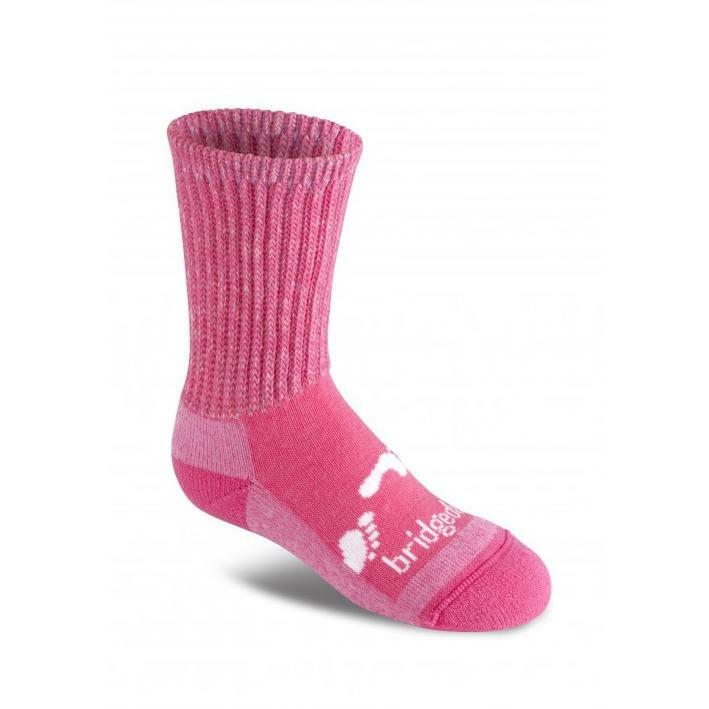 Great deals on walking socks for girls & boys, ideal for hiking & everyday use. 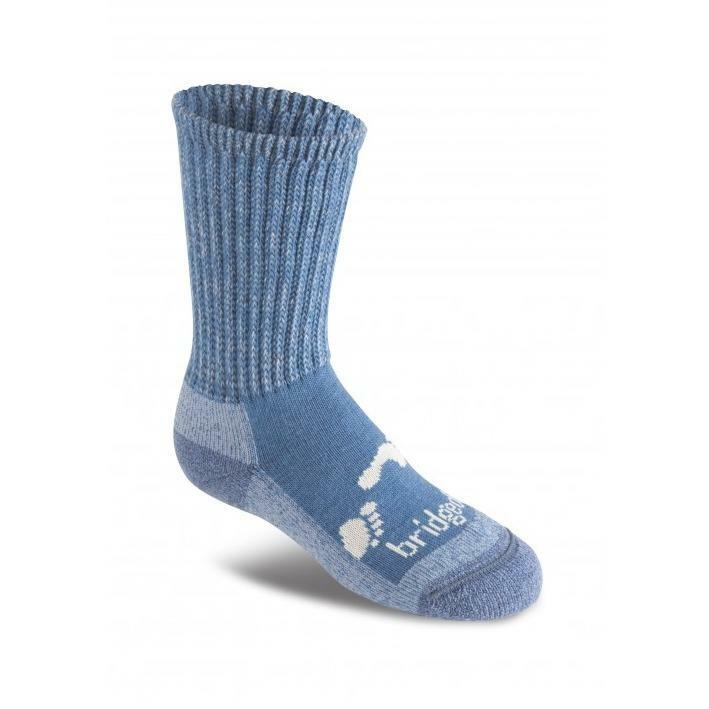 Shop for kids walking socks online today at H2snow Outdoors. Fast dispatch & delivery.